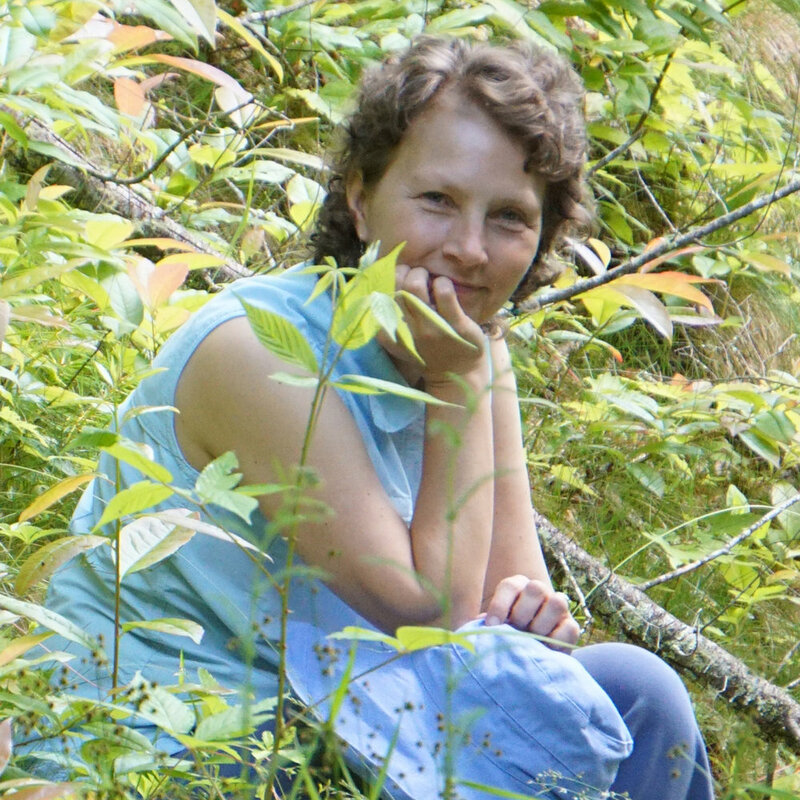 Nadine is founder and director of New England Nature and Forest Therapy Consulting and a Certified Forest Therapy Guide, Trainer and Mentor with the Association of Nature and Forest Therapy Guides and Programs (ANFT). She also coordinates the practicum and heads up Trail Certification for the ANFT. Her training includes special knowledge in guiding people of all ages in Shinrin Yoku, "Forest Bathing," Walks and the body of scientific knowledge demonstrating the benefits of spending time in nature as a wellness practice and an effective way to manage stress. As a cancer survivor, practicing good self-care is Nadine's most important guiding principle for herself. She has come to know the healing and support that nature can offer us through her own personal wellness journey. Nadine has a business and marketing background and was formerly a world professional pocket billiards player competing on the Women's Professional Billiard Tour. Also an artist, she facilitates Expressive Arts classes often incorporating elements of forest therapy throughout. She works with a wide variety of populations including the corporate business world, wellness professionals, people affected by cancer, students, special needs and seniors. A Massachusetts native who loves spending time wandering and exploring in nature, she is joyous to be sharing Forest Bathing and creating environments for Forest Therapy. Nadine is available for consulting, private or group Forest Bathing workshops and speaking engagements.